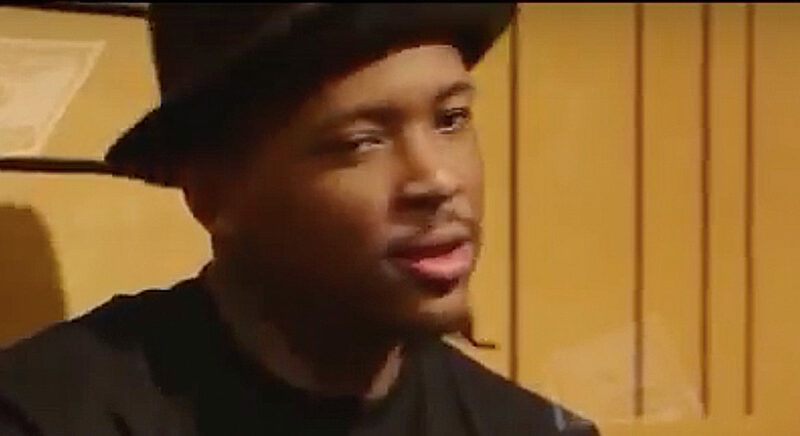 Watch YG – ‘Been Brazy’ L.A. Leakers Exclusive Freestyle YG just dropped a new album and got the West Coast going Brazy. The Compton representative stopped by the LA Leakers to drop a freestyle. YG mentions rips all critics and addresses rumors about being from Paramount. Get the album “Still Brazy” out now. Watch below. YG x Krayzie Bone are all about the “Cash Money” in their new video. Rolling heavy in that Rolls Royce. Empire dropped YG the new single today, produced by Brave Brothers. YG & Nipsey Hussle 4 President YG and Nipsey Hussle’s politically charged anthem takes over the streets. Black and Brown unite to raise a middle finger to Donald Trump. FDT!! !